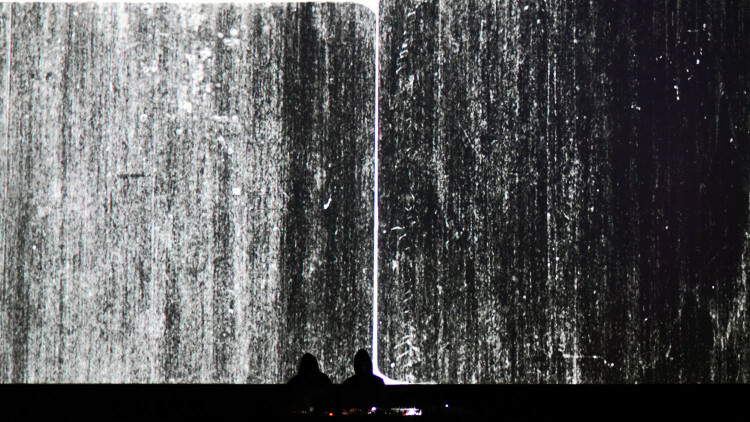 Pedro Maia and the Swedish duo Shxcxchcxsh are presenting their newly formed collaboration on a Live A/V show. 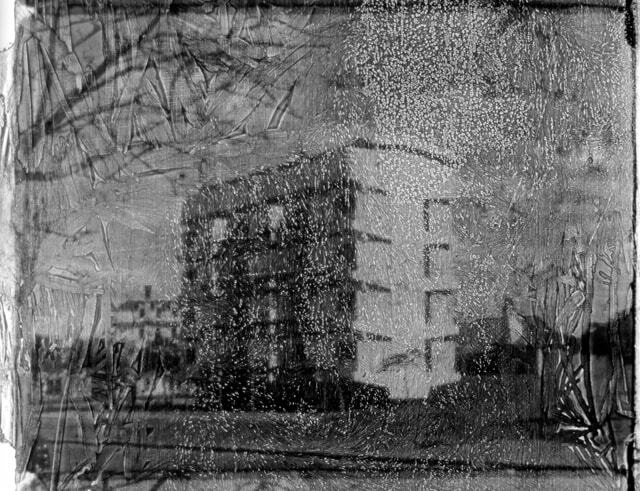 Known for his exploration of analogue film, Maia will present the project, “Imperfect Film”, that pays tribute to celluloid film – the main raw material used by cinema during its first century of existence – offering an exploration of both its qualities and limitations. 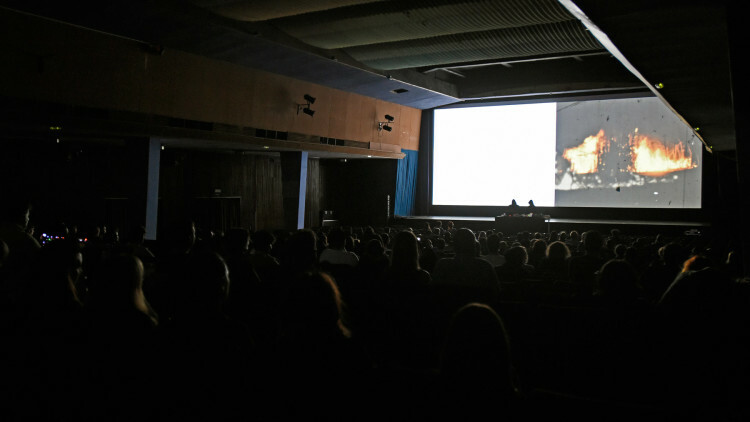 Based on images collected in 16mm films, damaged by the passage of time, the experience of cinema is brought back to its essentials: light and movement. 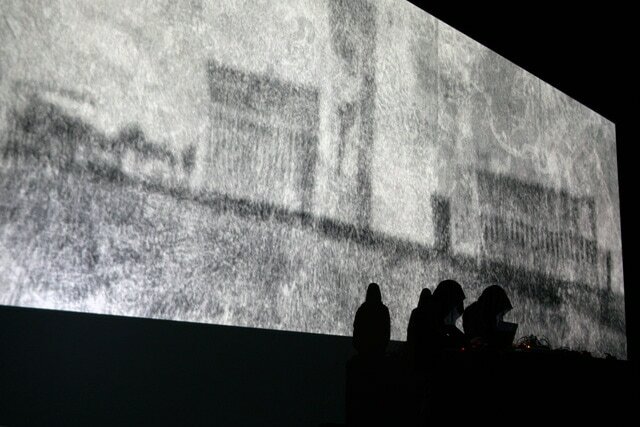 The duo Shxcxchcxsh has been widely praised and applauded by the specialized media (for instance, Resident Advisor and Pitchfork) due to its particular form of techno, generated from a sensitive and complex approach to this style of dance music, based on elements of noise, glitch, drone, broken beats and heavy industrial beats. 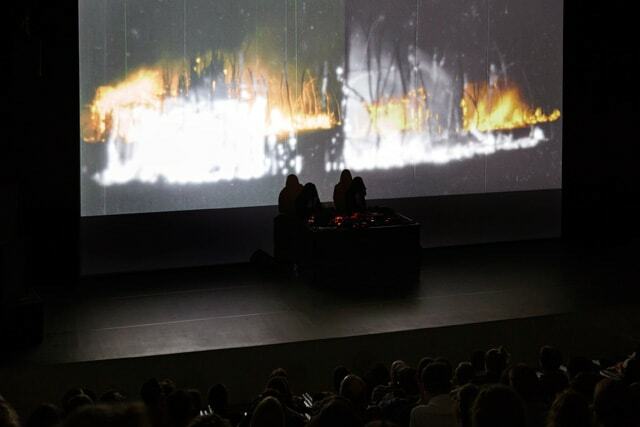 The duo is now departing from its complete orientation towards the club scene, and in dialogue with Maia’s films, is now undertaking more atmospheric explorations. 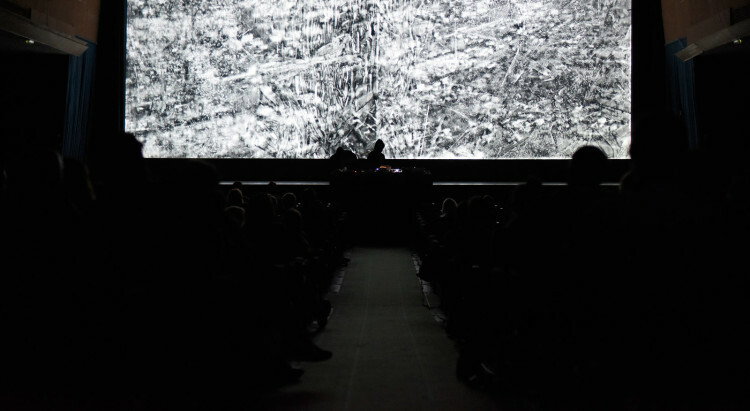 The duo will present improvisations with drones, ambient sounds and other yet unknown elements, which will emerge in the next album.